Welcome to the Abbott's Party Rental website. We welcome all brides, grooms, friends, family members & corporate clients to browse through our website for more information on our wedding decor, kids rentals, and rental services. We have a package for everybody! Abbott Party Rental was founded in 2006 and has since flourished into a unique decor and rental company. We are New York's premier event décor and rental company. We provide "one stop shopping" rental services for weddings, corporate events, parties, and special events. We are family owned and operated. We strive to offer the best to our clients by providing the highest quality products, exceptional customer service, and great prices to make your events memorable. We offer creative home, ceremony, and reception decors which include our unique backdrops, throne chairs and centerpieces. We also provide beautiful chair covers and table linens. We are big on service and high on quality when it comes to our customers. Every effort is made to ensure our customers' needs are met, big or small. Abbott's Party Rental is New York City's top choice for its event decorating needs and provides exceptional customer service along with quality party rental items. 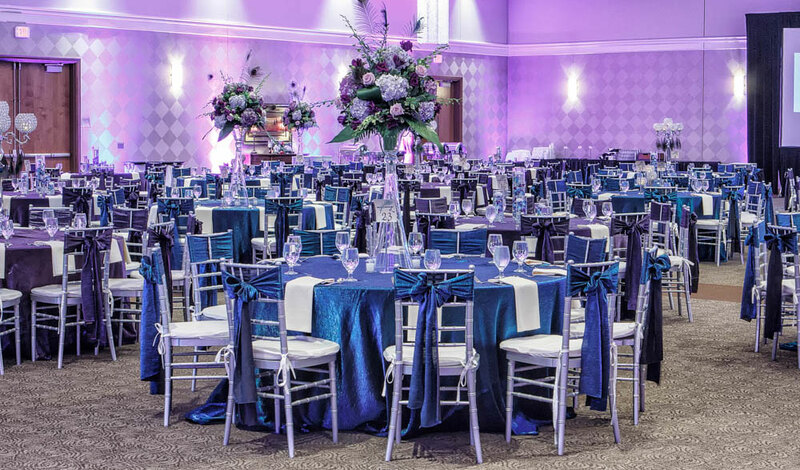 We use the best linens, throne chairs, centerpieces, chair covers, chair sashes, dinnerware along with our set-up services to make your event just perfect. Contact us to hear more about the variety of party rentals services we offer. Call us now, we are not limited to tables and chairs.